A million consumers were reached through the 40+ content pieces that were co-created and published for the first wave of the campaign, with a cost per engagement brought down to 0,26€. In the fall of 2017, the brand wanted to change its skin and build a new successful era, signing a contract with a European designer in order to establish a new era driven by newly found femininity and fashion styles. The local client was looking for an efficient solution to bring the concept to life on the Belgian market, through means powered by digital touchpoints. Timberland wanted its female universe to break free from stereotyping and pigeonholing, and this could be achieved by empowering micro and macro Influencers to lend their voices to support the claim. 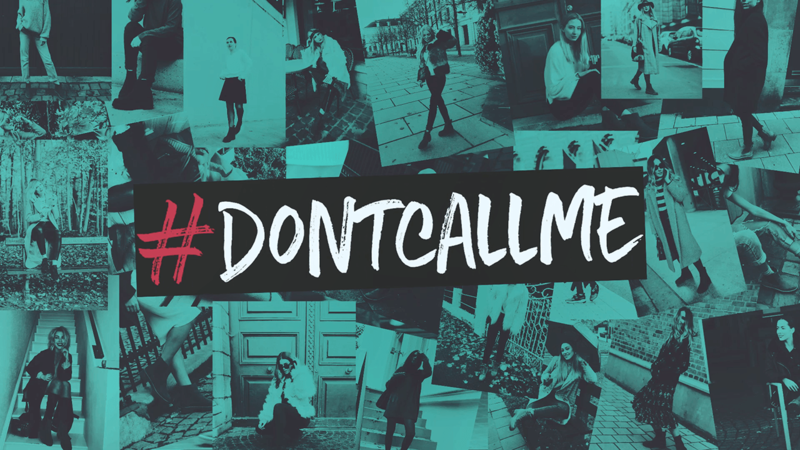 We developed an Influencer program centered on Timberland’s “Don’t Call Me” global platform, profiling talents against specific stereotypes and asking women to take back their own stories.